Foto KOOS BREUKEL , met heel veel dank! Team ARTIST FIRST! ”De optelsom van een samenwerking is meer dan 1 + 1”, aldus Francis Boeske. “We gaan de samenwerking aan vanwege onze gedeelde passie voor kunst en de wens om te blijven vernieuwen. De waardering voor elkaars programma, maar vooral omdat we kunstenaars willen stimuleren in hun carrière.” ARTIST FIRST! Artist First is a gallery collaboration between Dapiran Art Project Space, Francis Boeske Projects and LANGart. 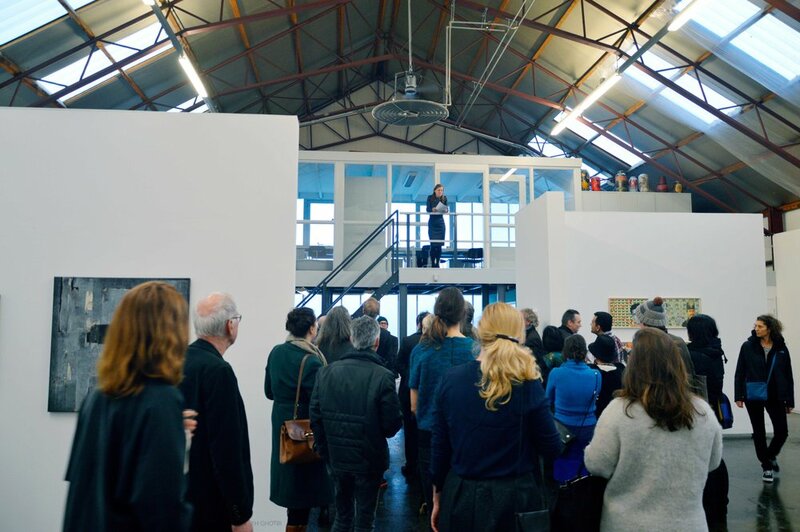 The galleries collaborate by sharing a beautiful space in the Jordaan area together. The collaboration was founded in 2018 and has become very successful in a short period. In the second year of the existence of Artist First we would like to further deepen our collaboration by participating in Art Fairs together. 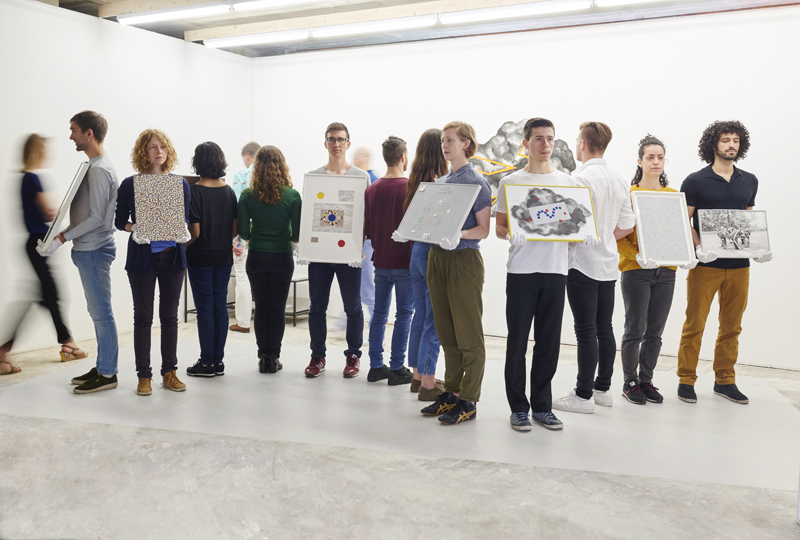 For instance for 2020 Artist First will participate at Art Rotterdam together. 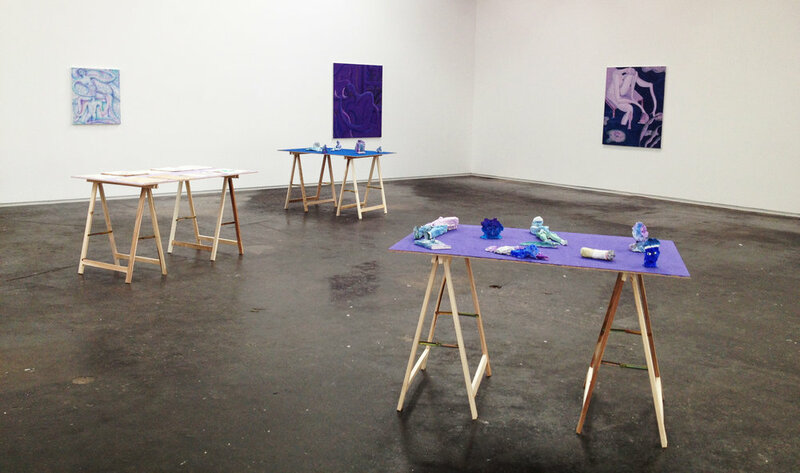 Artist First is currently investigating possibilities abroad and a second location in Amsterdam. 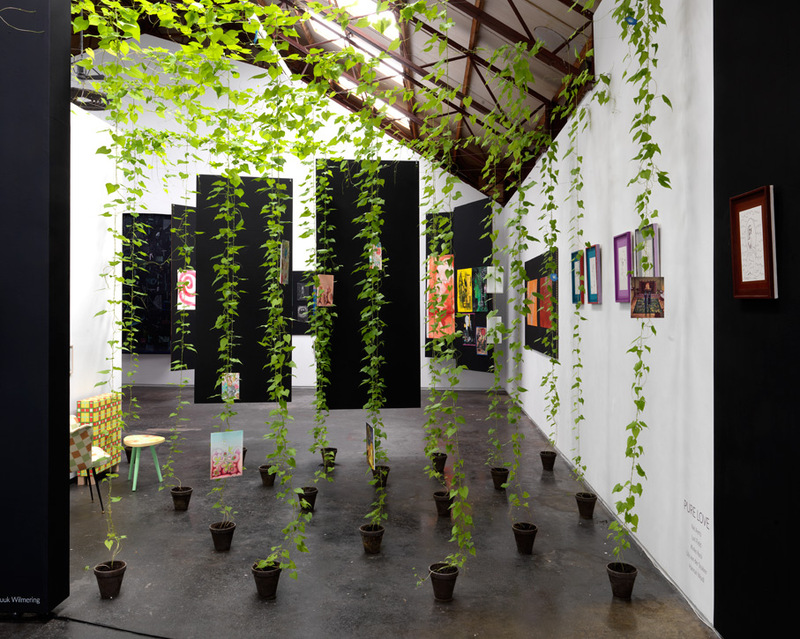 Dapiran Art Project Space was founded by Cathelijne Dapiran in 2013. In the first four years, the gallery was located in Utrecht. From September 2018 on, Dapiran is one of the four partners of ARTIST FIRST!, Amsterdam. Dapiran Art Project Space balances between an art project space and a gallery, by both (re)presenting and promoting emerging, national and international artists, as well as programming experimental and special projects. 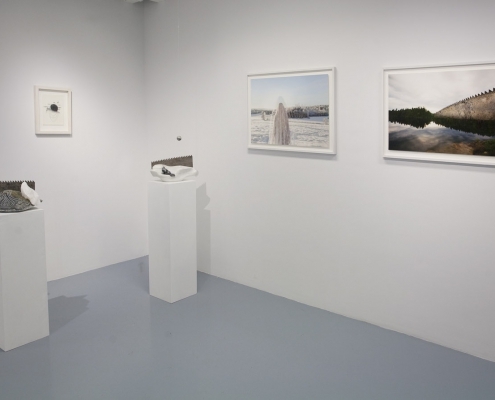 The exhibitions typically involve a careful selection of works of art, that enable attentive perception and a unique experience. The past years Dapiran Art Project Space has participated in amongst others Art Rotterdam, Amsterdam Art Fair en Amsterdam Drawing. LangArt (previously known as Metis_NL) was founded in 2002 by Ron Lang. 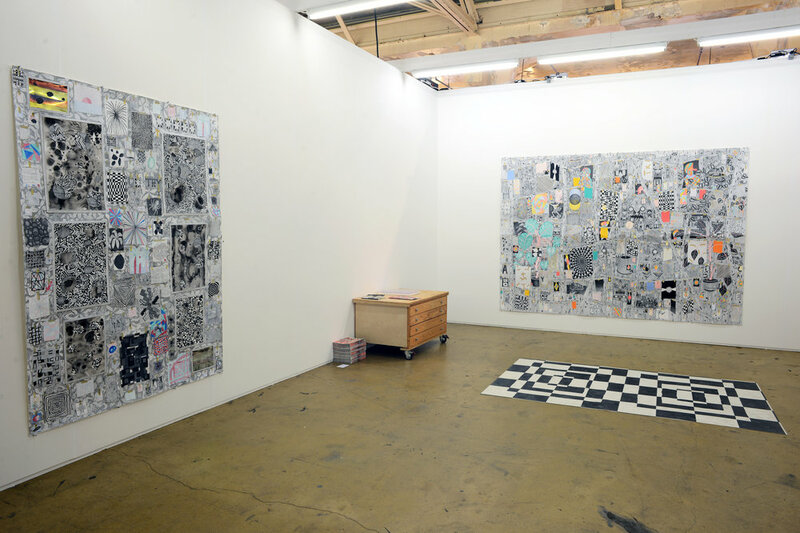 In 2014 his daughter, Sara Lang, joined the gallery. Through the years LangArt has made a name for itself as a gallery with a great eye for scouting talents, be they young or not. 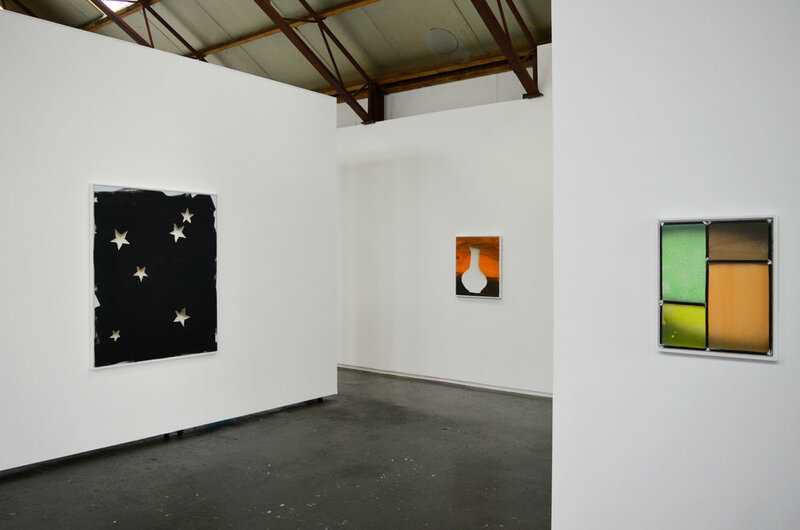 Through the passed decades numerous of now famous artist have showed their works at RonLangArt like; Marlene Dumas, Folkert de Jong, Alfredo Jaar and Norbert Schwontkowski. In the last few years a lot has changed within the contemporary art world. LangArt likes to see these changes as an opportunity. Thus the name of the gallery was changed from Metis_NL to LangArt and the gallery strategy has changed completely. Narrowing down the list of represented artists to a carefully selected group of 8 artist. LangArt will be able to fully focus on representing these artist with the dedications they need. We continue to strive for solo presentations on every venue we exhibit by doing so we keep our core values of “less is more” and “focus” in mind. Francis Boeske reopened the space at the NDSM werf in Amsterdam Noord in 2015, after being the co-partner of VOUS ETES ICI for 23 years. 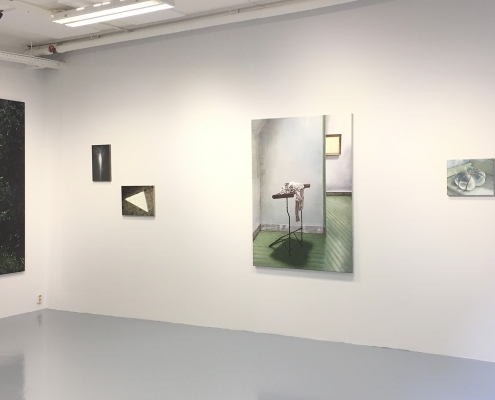 Francis Boeske Projects represented a small group of 7 artists; Lieven Hendriks, Hidenori Mitsue, Charlie Roberts, Koen Taselaar, Riette Wanders, Roos van Haaften and Danielle Kwaaitaal. This made it possible to organize exhibitions with artists like Ossip - a personal selection of 30 years - | Alfred Eikelenboom - never shown works on paper in collaboration with Rob van der Ven - | Kathrin Korfmann - the complete series ENSEMBLES ASSEMBLED in collaboration with Art Affairs - | Birgitta de Vos - an exhibition and book presentation: 'Out of Fashion The New Fashion' | The SummerShowNoord - professional and Sunday painters working in Amsterdam Noord in collaboration with Nieuw Dakota | Weird Sisers -curated by Charlie Robers- | And it all started with; - Opening Up, 9 artists from Iran in collaboration with Manuela Klerkxs. ARTIST FIRST! Keramiek Manifest - to emphasize and put artists who worked with ceramic in the spotlight - in collaboration with Sara Lang - & ARTIST FIRST | paper only | The Exhibition. 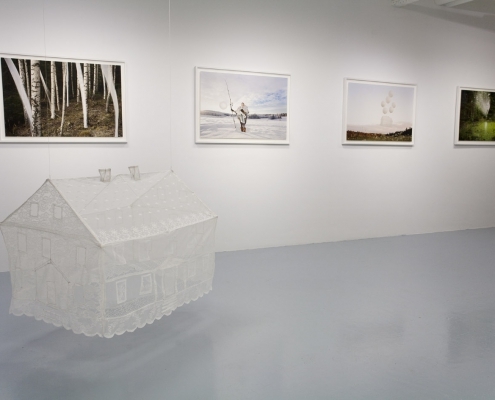 Witha especially curated project, with the title; Pure Love by Twan Janssen, were my personal highlights. 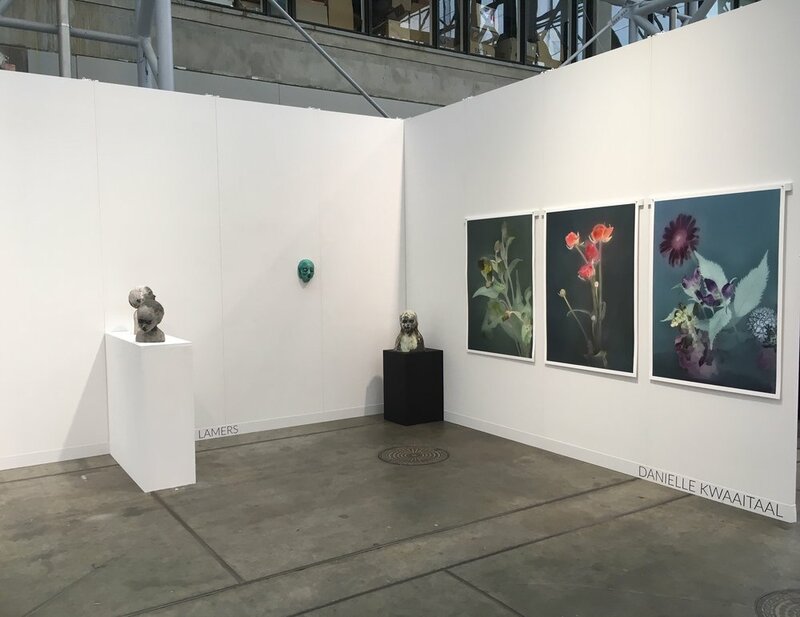 In the meantime FBP organized Amsterdam Art Fair initiated by Wim van Krimpen, @ the Citoen Garage in 2015, together with Catharina Kousbroek, and @ Museumplein in 2016, together with Camille Jacoupy. 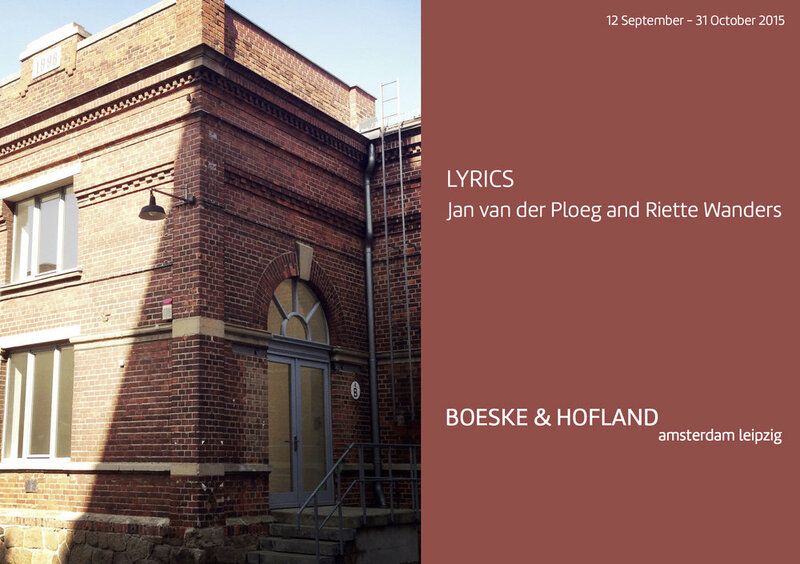 BOESKE & HOFLAND in Leipzig – for one year together with Gerhard Hofland, FBP started a gallery space @ the Spinnerei in Leipzig. 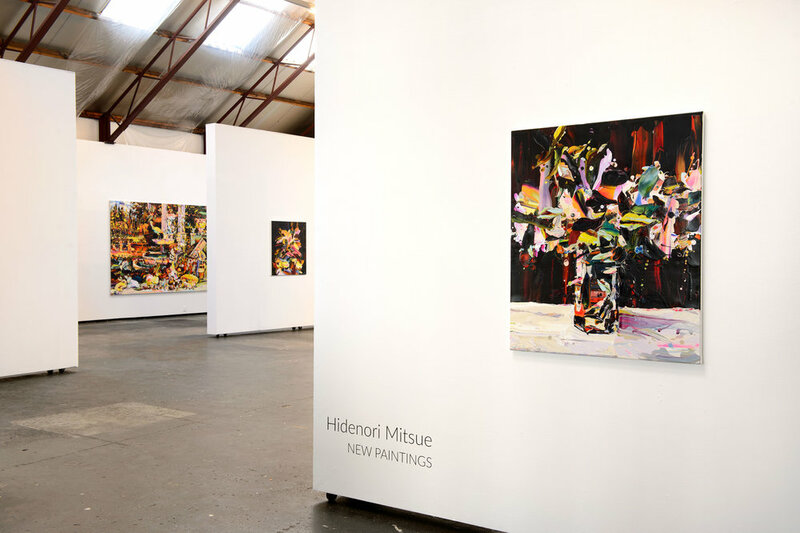 Since February 2017, FBP represents as an agent the artists Hidenori Mitsue, Danielle Kwaaitaal and Kiki Lamers. 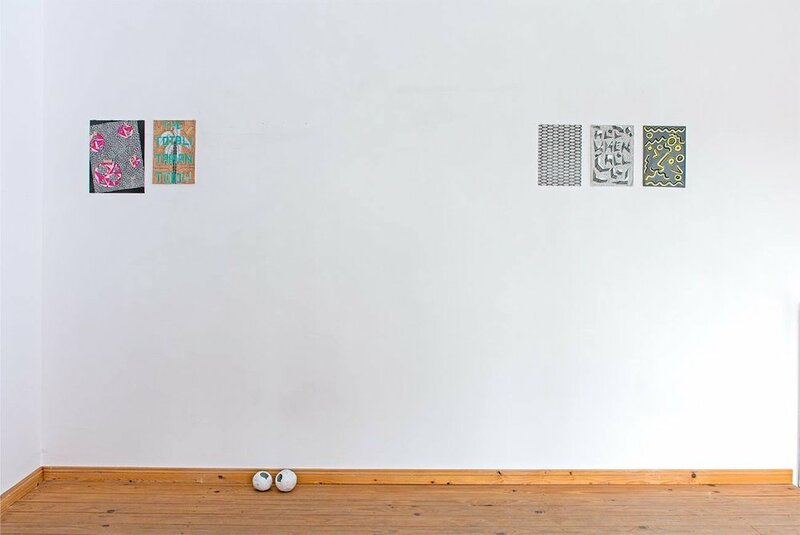 FBP wants to set up KunstKamer - showing the recent works of mid-career Dutch Artist- and continue the concept of The Future is Female - works of only Female Artists combined with a special and personal text written by Twan Janssen. Due to the invitation of Cees van den Burg of Parts Project in The Hague, The Future is Female came into being. Both projects are also in close collaboration with Twan Janssen. ARTIST FIRST! is now linked to the collaboration of 4 partners in art-crime.